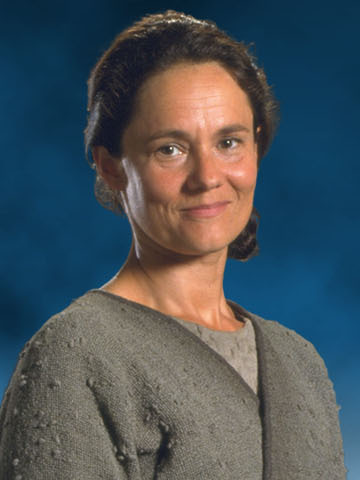 The mother of Anakin Skywalker and therefore the one we must thank for essentially starting both the original trilogy series and the prequels. She spent almost her entire life as a slave before Watto lost her in a bet to Ciegg Lars, who freed her and married her. She died in the arms of her son after being captured by Sandpeople. The only child of Shmi Skywalker it was Anakin who was foretold to be the chosen one who would destroy the Sith, bringing balance to the force. A promising young Jedi, father to Luke Skywalker and Leia Organa Solo and husband to Padme Amidala, it was his love of Padme Amidala that would lead to his fall to the Sith, under the influence of Darth Sidious. Anakin would redeem himself many years later, killing his master and saving his son in the process. Born; 82 BBY. Died; 20 BBY. 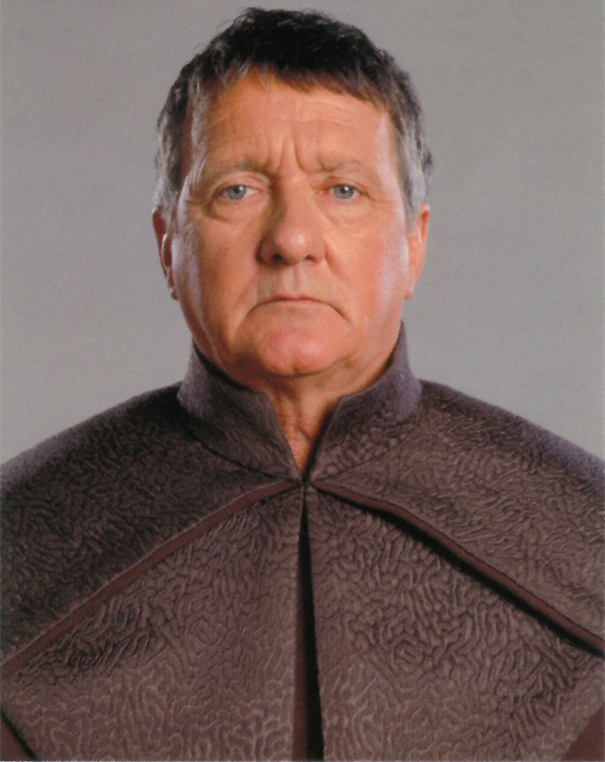 Cleigg is the man who freed Shmi Skywalker and married her, becoming Anakin Skywalker’s step-father in the process. 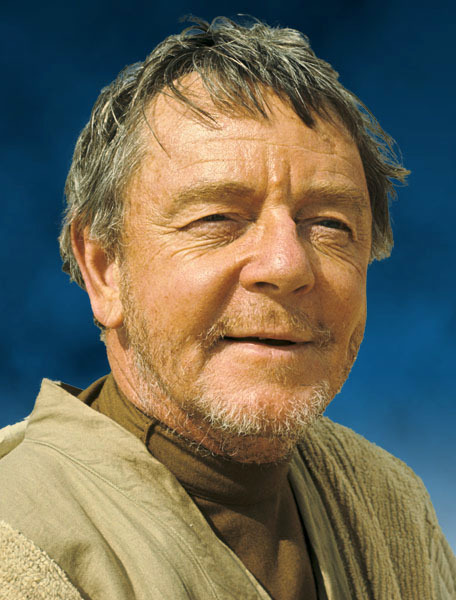 He is also the father to Owen Lars, who would go on to become Luke Skywalker’s adopted father. 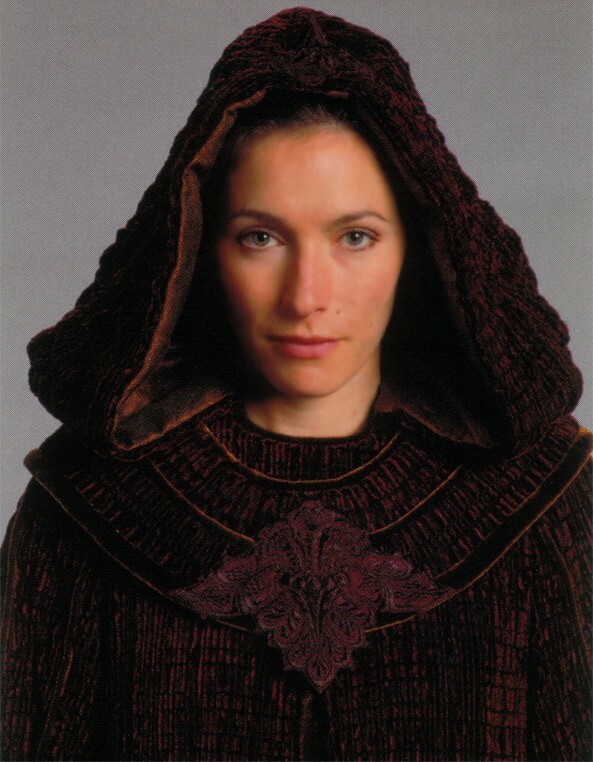 The second mother whom is the key to the Star Wars saga; Jobal was the mother of Padme Amidala and her sister Sola. She is seen sparingly throughout the saga but most saddening was her appearance at the funeral of her daughter. Her date of death is not known and it is unclear how far she lived past the creation of the Galactic Empire. The father of Sola and Padme, Ruweee married Jobal in 51 BBY and like his wife does not get mentioned hugely in the saga…aside from a couple of deleted scenes from Episodes II and III. It is unknown when Ruweee dies but he was also present at his daughter’s funeral in 19 BBY. 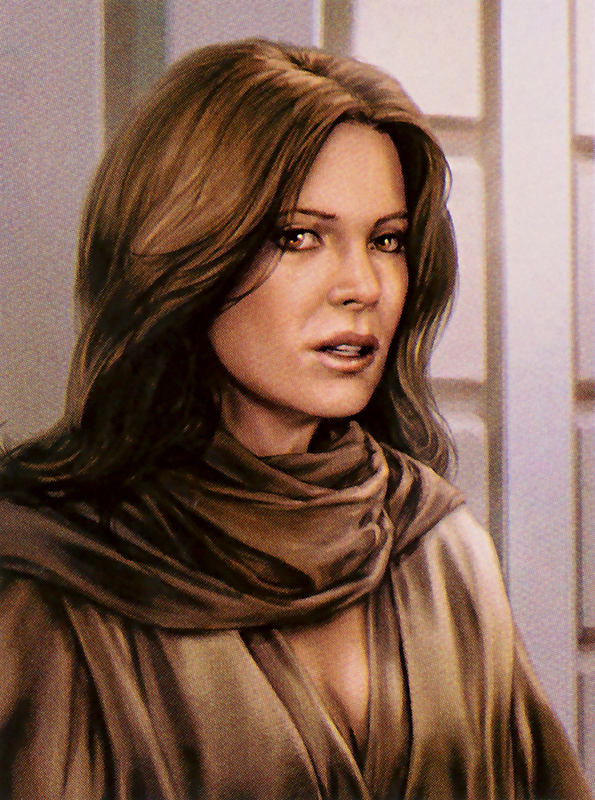 The sister of Padme Amidala and later the maternal aunt to Luke and Leia Skywalker, Sola is four years the senior of her sister and it is likely she survived beyond the creation of the Galactic Empire. Much like her daughter, Leia, the Senator from Naboo had a strong political mind – serving first as Queen of Naboo and later as a representative in the senate – but wasn’t afraid to face more physical conflict. The Mother of Luke Skywalker and Leia Organa Solo and wife to Anakin Skywalker it was the unfortunate attempts of her husband to save her from death that inevitably caused it. 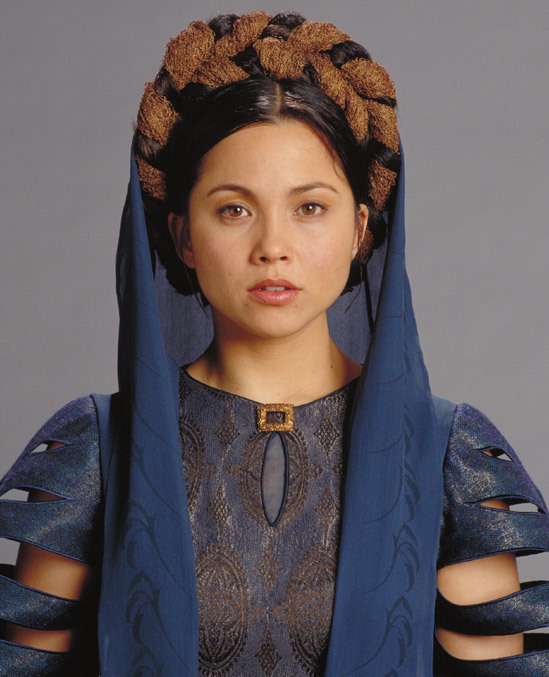 Her funeral was held on Naboo in 19 BBY after the end of the Clone Wars. Born; 19 BBY. Died; between 45 ABY and 137 ABY. 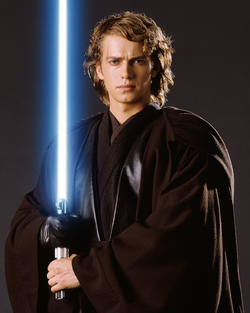 The son of the Chosen One, Anakin Skywalker, and his wife Padme Amidala as well as founder of the New Jedi Order. He was raised by his Uncle Owen Lars and Aunt Beru. It was Skywalker’s natural gifts as a Jedi that would lead to his role in bringing down the empire and redeeming his father. 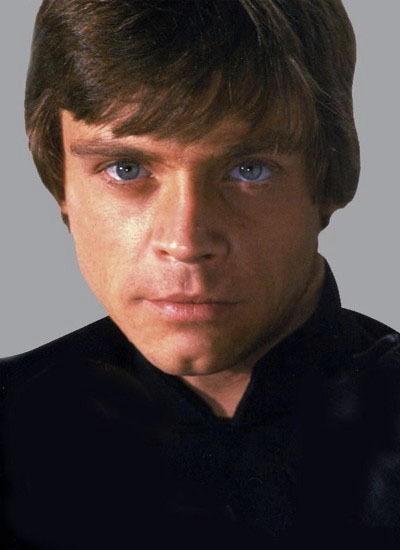 The son of Cleigg Lars, and by extension step-brother of Anakin Skywalker and uncle to Luke Skywalker. 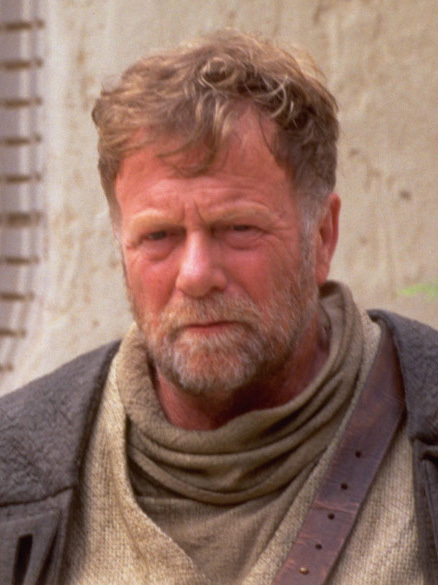 He and his wife Beru raised Luke after the death of Padme and the fall of Anakin. He was killed alongside his wife by the Empire in their attempts to track down C-3PO and R2-D2. Born; 47 BBY. Died; 0 BBY. 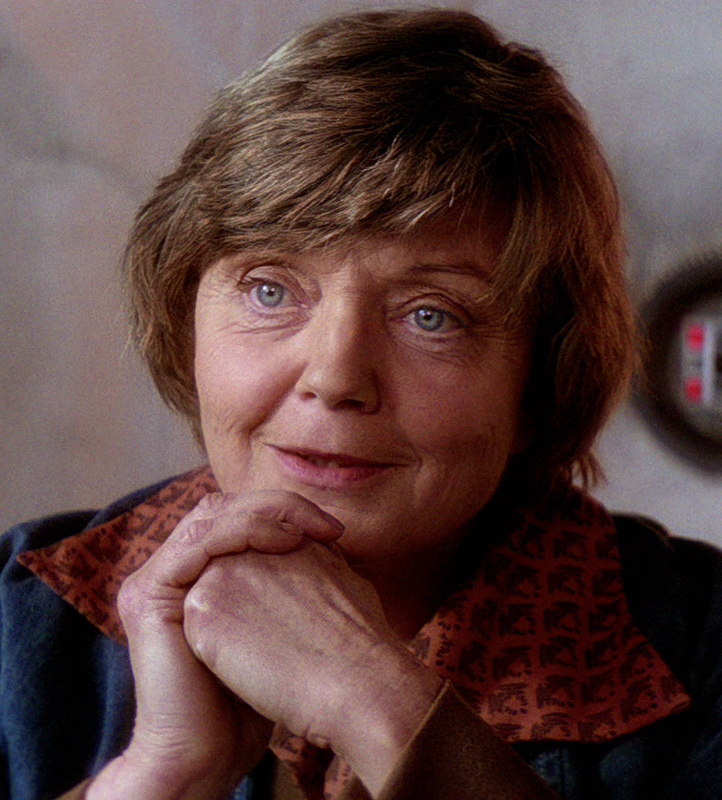 Beru served as the maternal figure in Luke Skywalker’s life, encouraging him to follow his dream of joining the Rebellion, as opposed to her husband Owen who was afraid he would follow the path of his father and turn to the dark side. She died with Owen at the hands of the Empire, freeing Luke to go with Obi-Wan Kenobi to rescue Leia. Born; 19 BBY. Died; N/A. The twin sister of Luke Skywalker and one of the founding members of the Rebellion, it is Leia’s bravery and determined attitude that saw her assume roles as both a diplomat and later a Jedi Knight. She had a significant role to play in the downfall of the Empire and in the years following the destruction on the Empire she would go on to marry Han Solo. Born; 67 BBY. Died; 0 BBY. 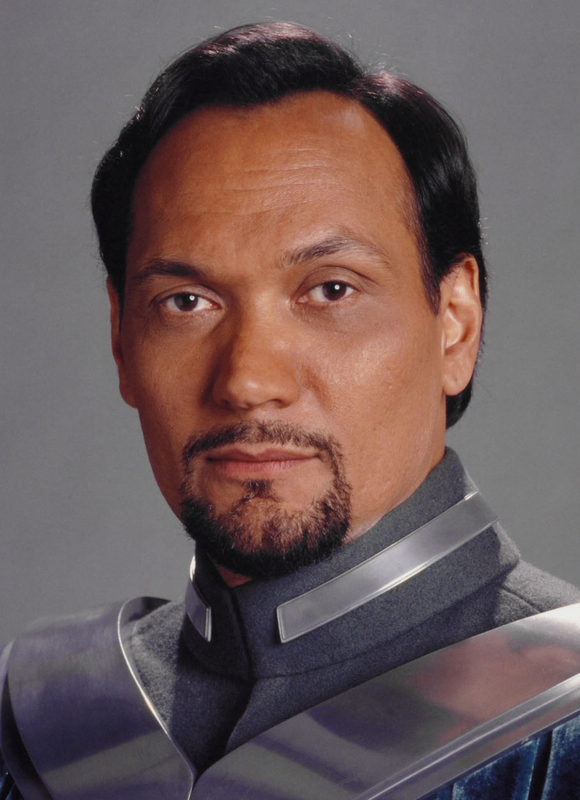 Bail Organa is the adoptive father of Leia Organa Solo and husband to Breha Organa. He was a close friend on Padme Amidala and following her death took in her daughter and raised her as part of his noble family. His was killed on his home planet of Alderaan as it was destroyed by the first Death Star. Born; Between 59 BBY and 49 BBY. Died; 0 BBY. Breha was the Queen of Alderaan and wife to bail Organa. 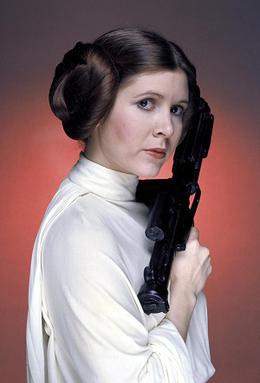 She was Leia Organa Solo’s adoptive mother and raised her alongside her husband following the death of Padme Amidala. She died with her husband and millions of others when the Death Star destroyed Alderaan. Born; 29 BBY. Died; N/A. 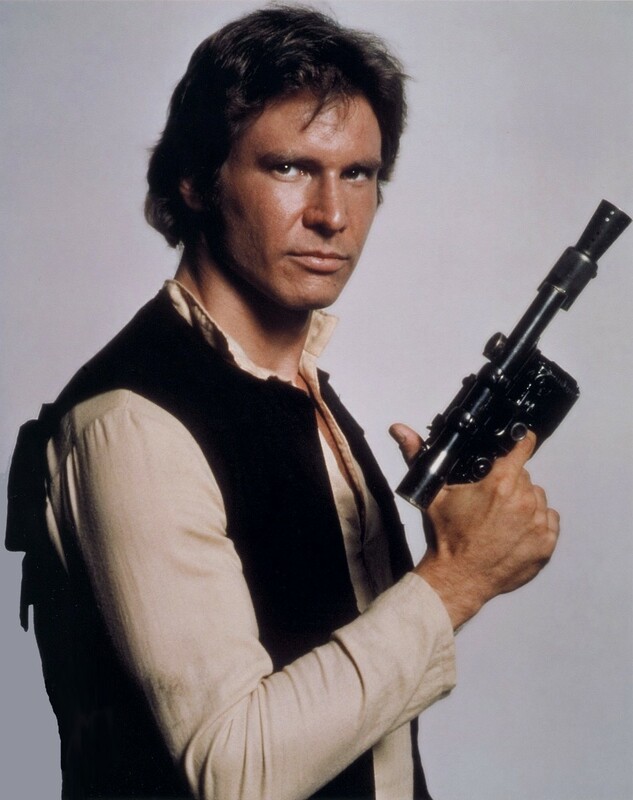 Han Solo joined the Skywalker line upon marrying Leia Organa Solo, not bad for a simple smuggler. After being commissioned by Luke Skywalker and Obi-Wan Kenobi to take them to Alderaan, Solo got in deeper than he expected and ended up fighting many a battle in the name of the Rebellion. He would later marry Leia and father three children with her. Born; 17 BBY. Died; 40 ABY. At one time Mara Jade was the Emperor’s hand and was assigned to destroy her future husband Luke Skywalker. After failing to do so the pair had several other encounters and eventually could not deny their feelings for each other and married. They had one child together, Ben Skywalker. 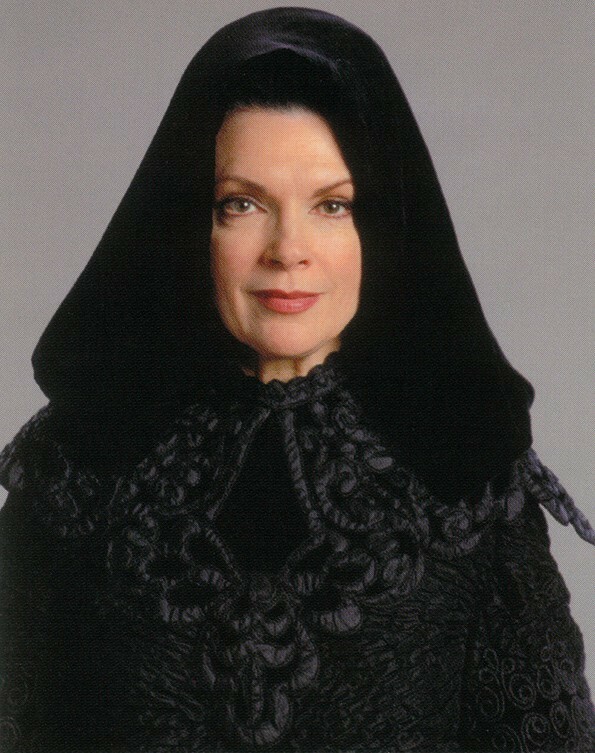 She was killed by her Nephew Jacen Solo after learning he had become a Sith Lord. 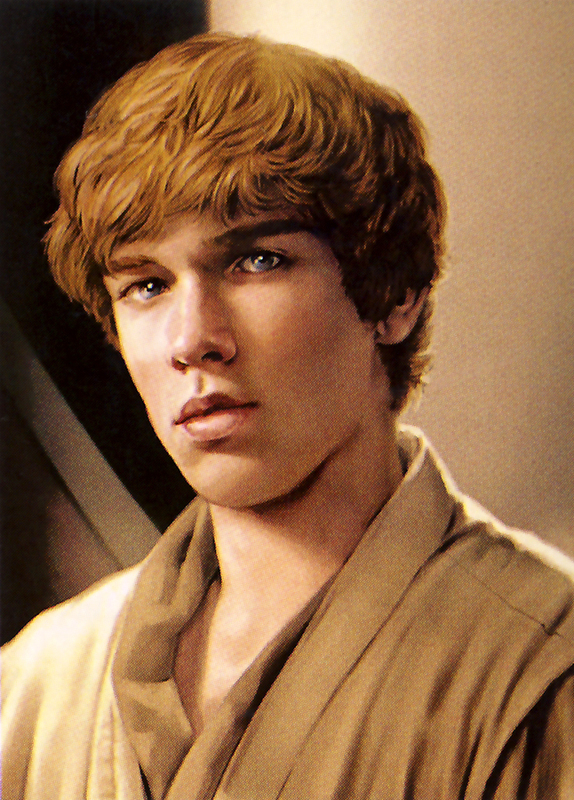 Ben Skywalker is the only child of Luke and Mara Jade Skywalker and grandson to Anakin Skywalker. Named after Obi-Wan Kenobi, Ben was a strong warrior, much like his ancestors and fought in many key battles in the years that followed the creation of the New Republic. Born; 9 ABY. Died; 41 ABY. 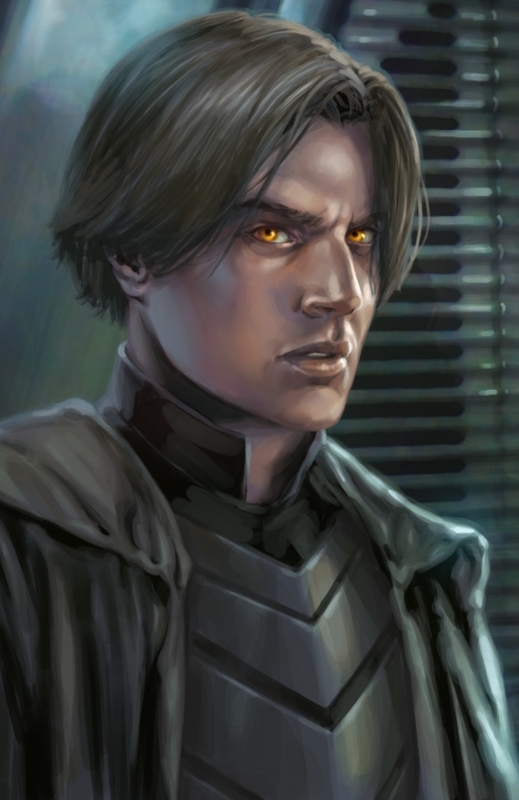 The first son of Leia Organa Solo and Han Solo and twin brother of Jaina Solo, Jacen was a promising young Jedi, serving predominantly under the teachings of Luke Skywalker. However a vision of him killing his former master saw him turn to the dark side and submit to the tutelage of Lumiya. He would eventually be destroyed by his sister Jaina. The only daughter of Leia Organa Solo and Han Solo and twin sister to Jacen Solo, Jacen trained alongside her brother at the Jedi Praxeum and became a promising warrior. She took part in many key battles, crucial in preserving the New Jedi Order. She killed her brother after learning he had fallen to the dark side and become Darth Caedus. Born; 10.5 ABY. Died; 27 ABY. 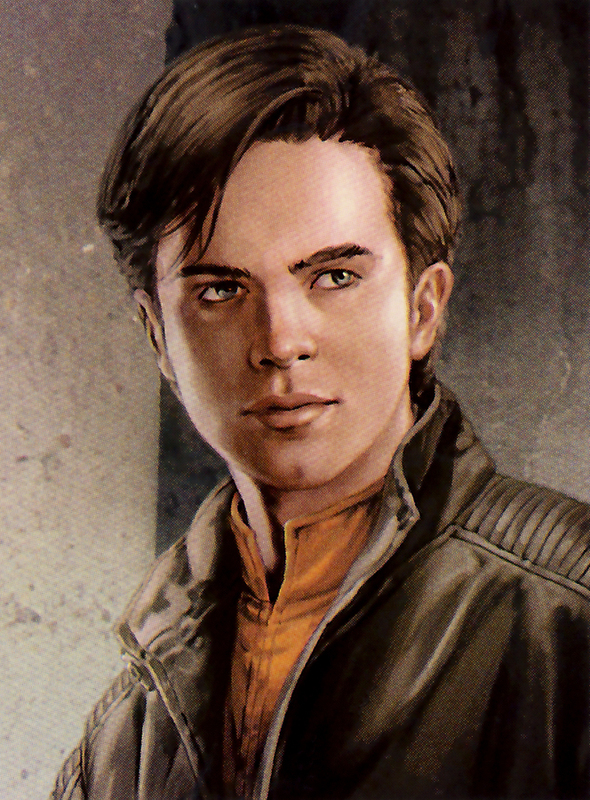 The final child of Leia Organa Solo and Han Solo and younger brother of Jacen and Jaina. Anakin had a strong weight on his shoulders with the name is parents gave him but more than lived up to it with his impressive fighting ability. He met his heroic end at the hands of the voxyn, saving the lives of many of his family members and other Jedi in the process by sacrificing himself.